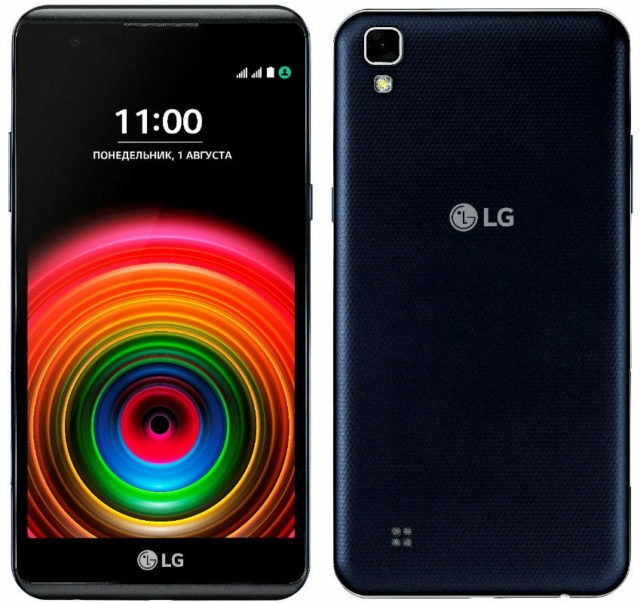 The South Korean company LG Electronics announced the availability of pre-orders for its new smartphone of an average price category LG X power at the price of 15 990 rubles. 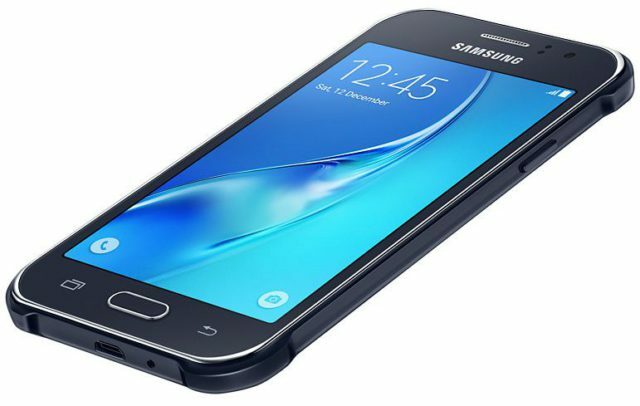 The South Korean company Samsung Electronics has introduced for the Indian market the new range of smartphones of the Galaxy series On, which has replenished with two models – Galaxy On5 On7 Galaxy Pro and Pro, which differ only in the diagonal size of the display and small parts in the other characteristics. 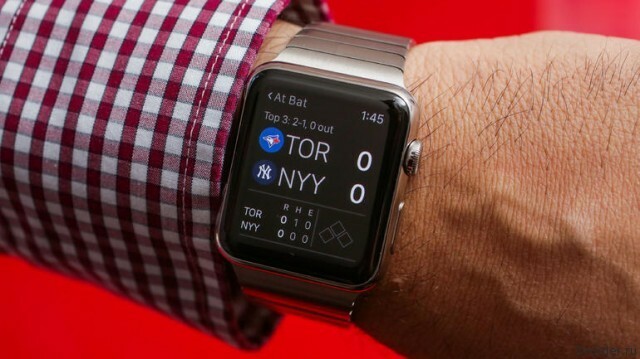 Apple is in no hurry to release the second generation smart watches. Probably wanting to make the accessory a truly innovative. 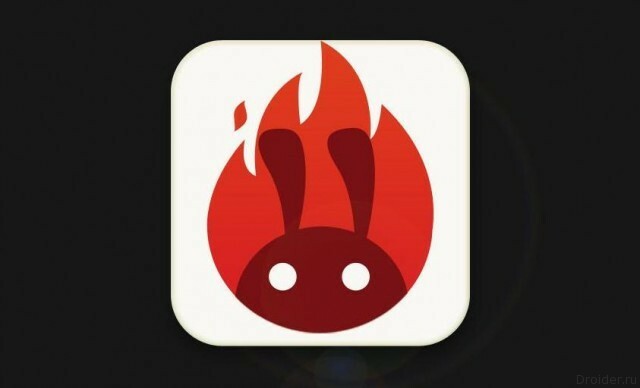 The Team re-AnTuTu, published a ranking of the most popular smartphones for the first half of 2016. 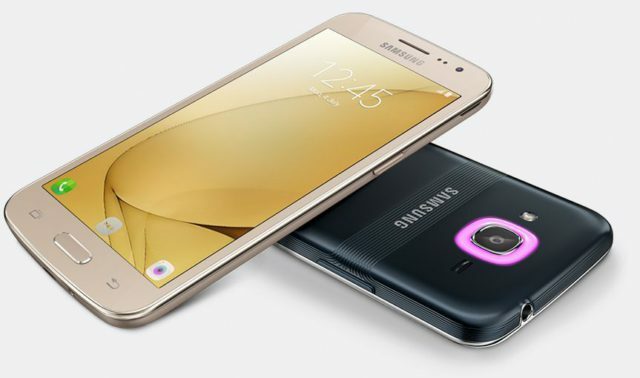 The South Korean company Samsung Electronics posted in the South African mirror of the website information about the new smartphone budget line of Galaxy J with a 4.3-inch inch display – the Galaxy J1 Ace Neo, which stands out with its appearance due to the presence of protruding corners, which can be observed in protected smartphones, which serve as shock absorbers in the fall, and there is an additional means to hold the apparatus in his hands. 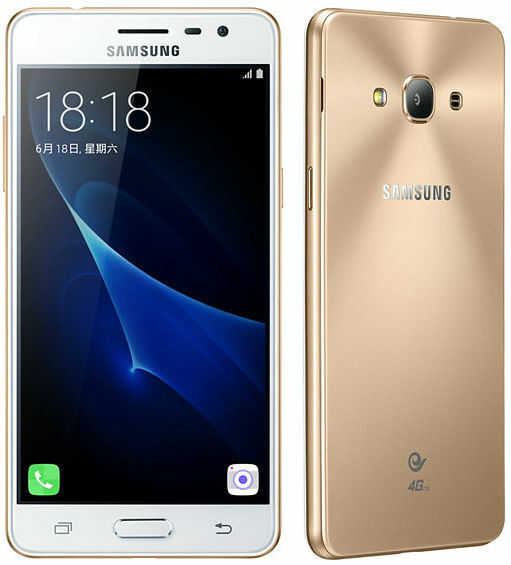 The South Korean company Samsung Electronics has officially unveiled in India its new budget smartphone – Galaxy J2 (2016), wherein, in addition to democratic prices (around 145$ in terms of Indian rupees), even and attractive appearance. Particularly striking is his back where the incisions are made of lines and is a color indicator around main camera. 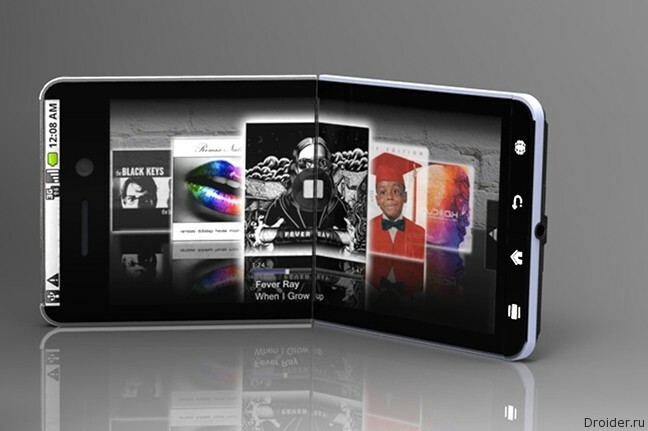 Unconfirmed sluchamin 2017, Samsung will reveal the consumer version of the flexible smartphone. The audience will see a new, though unlikely to fully understand the practical benefits of innovation. 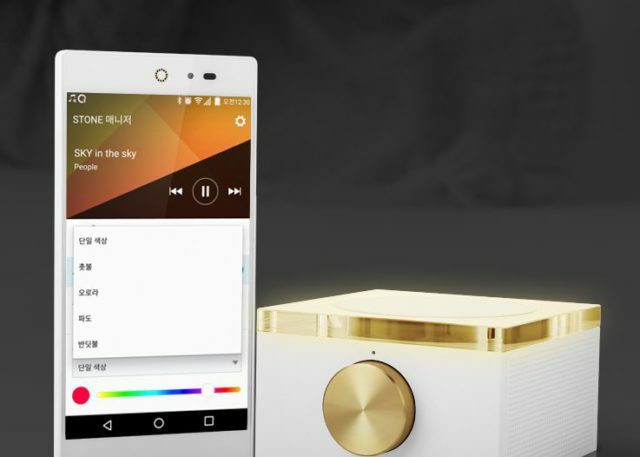 The South Korean company Pantech is already several years not "pleasing" their fans with new smartphones. And recently, she presented at home original novelty – a smartphone under local trademark SKY – IM-100, which will be sold by national mobile operators. Interesting seems to be the message that the Koreans plan to abandon investment in new technologies because you don't see the point. Samsung thinks they already have enough technology for today, and investments in new research are higher than those obtained in consequence of profit - according to Phone Arena. 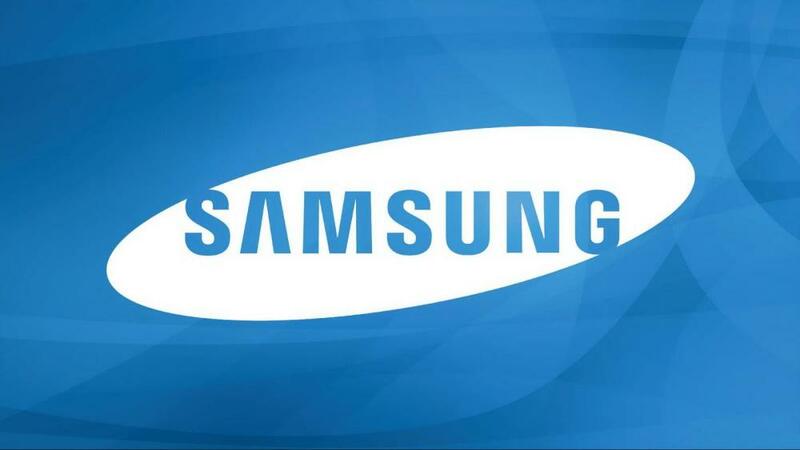 Some sources reported that Samsung revealed that it's not going to reduce the price of their devices. The company wants to get bigger profit and thinks to change its current policy. 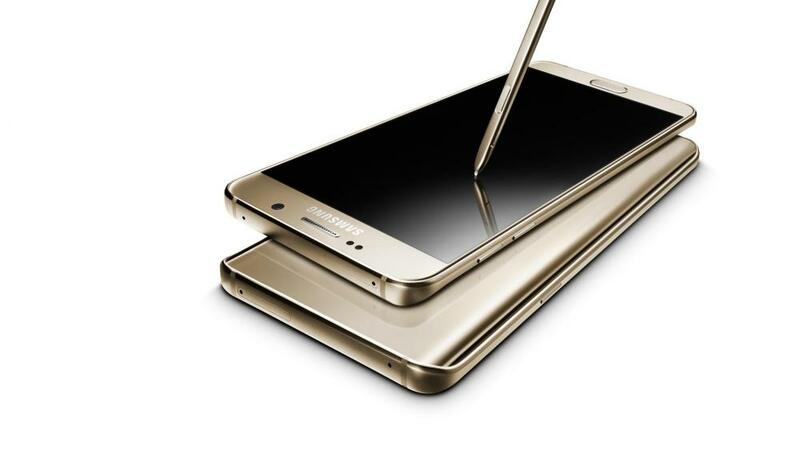 In Samsung want to keep the current market share, but it is not going to compete with cheap Chinese brands. 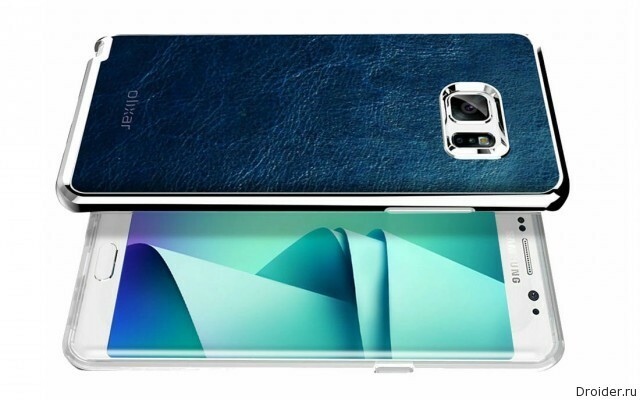 Forthcoming in the bowels of Samsung's new phablet Galaxy Note 7 landed on high-quality renderings and "sinskey" photo. 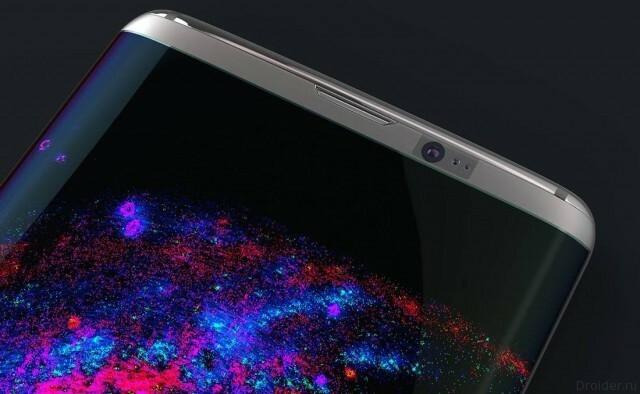 According to a new patent application by Samsung, the next generation of smartphones Galaxy S can get round a fingerprint scanner as the iPhone. 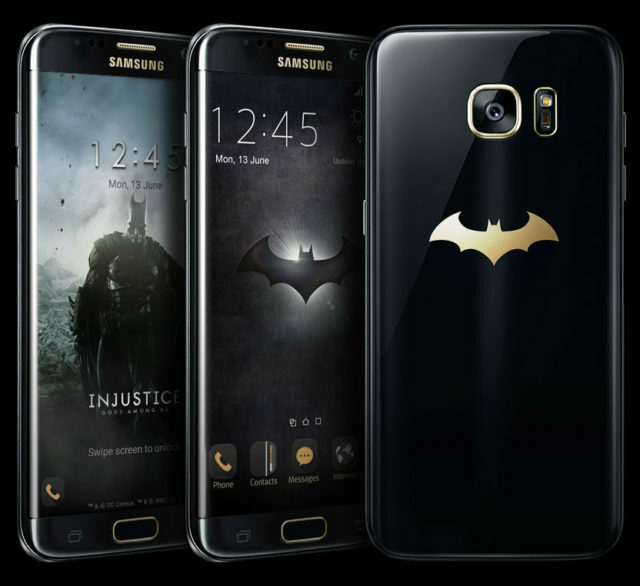 The South Korean company Samsung Electronics announced the start of sales in Ukraine limited edition version of the smartphone Galaxy S7 edge, Injustice Edition, created in collaboration with Warner Bros. Interactive Entertainment and DC Entertainment. The exclusive version will be available for Ukrainian customers, starting from June 24 in limited number – only 100 smartphones of this series, which will manage the networks Citrus, Allo, Rozetka, Moyo and branded stores Samsung, by pre-ordering on the website. The recommended price of Galaxy S7 edge, Injustice Edition – 27 999 UAH (~1125$). 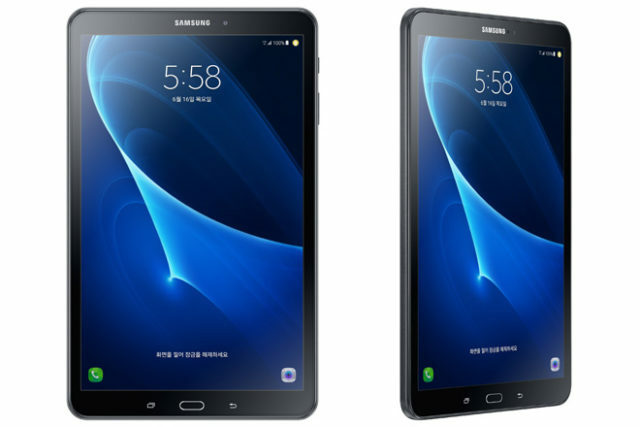 The South Korean company Samsung Electronics has presented at home new model 10.1-inch Galaxy Tab A 10.1 2016, equipped with a quick connect feature, which, according to the manufacturer, its novelty can easily connect to smartphones and TVs. 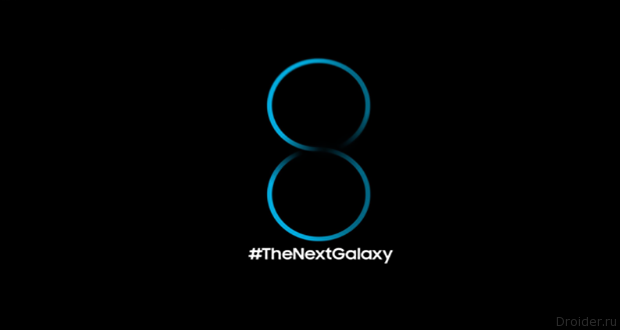 There Appeared the first information about the future flagship of Samsung — Galaxy S8. 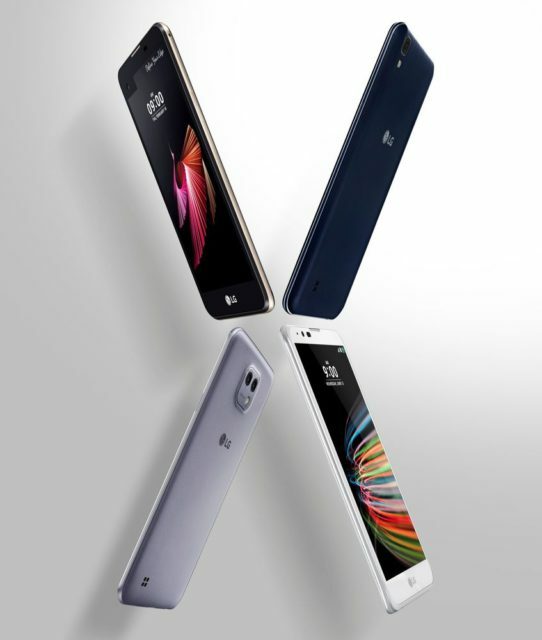 The South Korean company LG Electronics announced the expansion of its new product line X series, featuring affordable price and presence functionality flagship models from the G and V, four new smartphone models – X power, X mach, X-style and X max, which hitherto attended the two previously announced models X cam and the X screen. 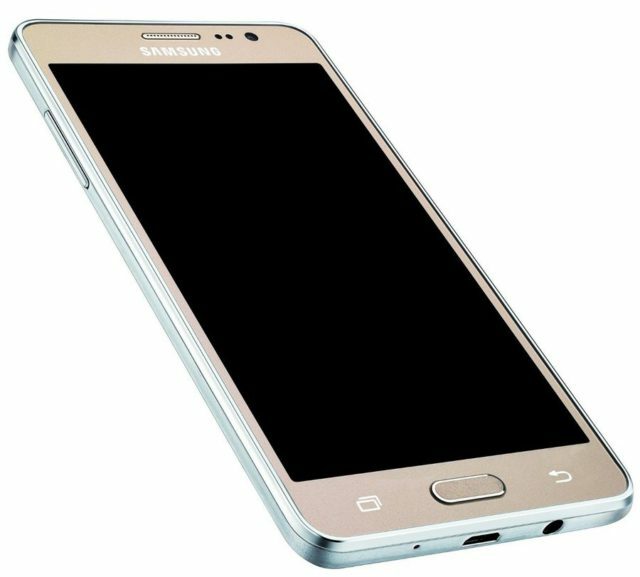 The South Korean company Samsung Electronics has introduced for the Chinese market a new model of budget smartphone Galaxy Pro J3, featuring a 5-inch HD display, case with a metal texture, support for 4G/LTE networks and two SIM cards and wireless NFC technology. 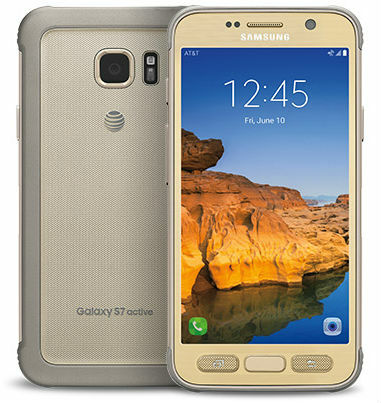 The North American mobile operator AT&T and the South Korean company Samsung Electronics introduced the waterproof (IP68 – can be located at a depth of 1.5 m for 30 minutes) and shockproof (withstands a drop from a height of 1.5 m) Samsung Galaxy S7 active, which will be available exclusively only AT AT&T. 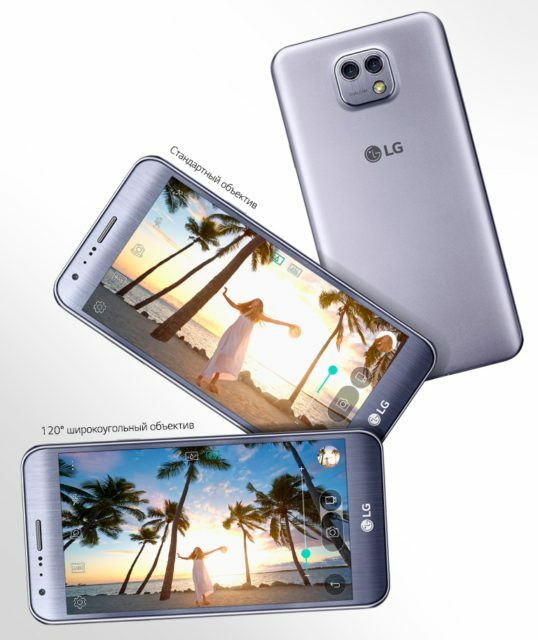 The South Korean company LG Electronics announced the opening of pre-orders for the novelty of an average price category c functions premium smartphone LG X cam, which will soon be available in the stores of leading networks at a price of 23 990 rubles. These data from the ACSI, which can be considered as one of the most reliable and reputable. However, the information will be 100% only for the United States. it's No secret that iPhone owners love their smartphones. Sometimes it even seems that excessive. Apple devices - one of the best-selling and popular in the world. Apple keeps its customers well: people continue to buy their vehicles from year to year, updated to the new models. And even more interesting since the last statistical study reports that users of the Galaxy Note 5, even more satisfied with their devices than iPhone owners. 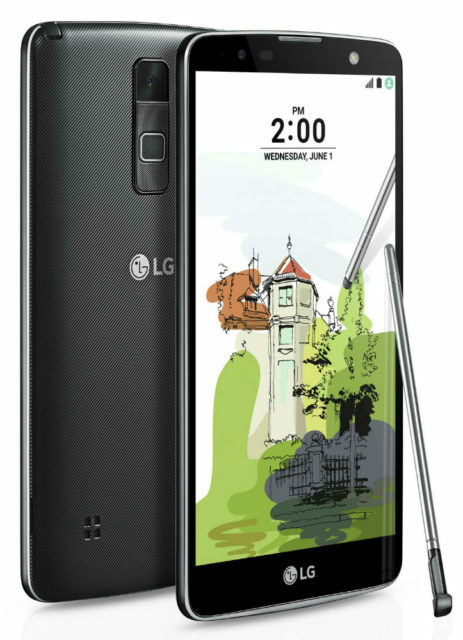 The South Korean company LG Electronics announced the completion of its line of phablets Stylus, wherein, in addition to having large display and stylus included, new model – LG Stylus 2 Plus, which will go on sale in the coming weeks on the key markets of Asia, South and North America, and Europe.